Beginners or old pros can benefit from these tips to properly prepare your lawn and garden. 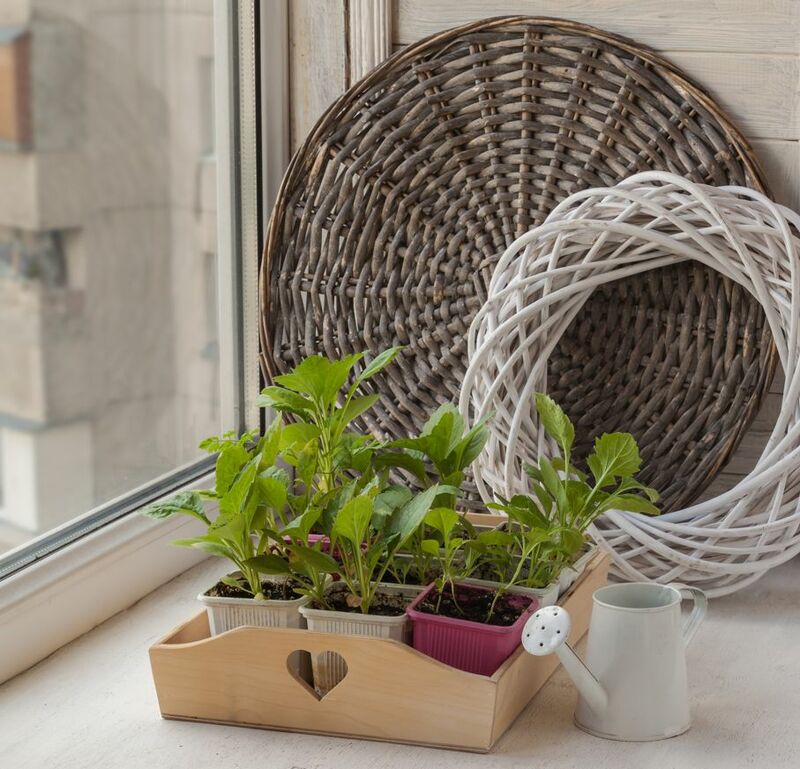 Are you ready to get out into the garden and start getting things ready for the big warmup of spring? With these simple steps, you’ll be on the road to a gorgeous, well-groomed, and enjoyable outdoor living space. 1. 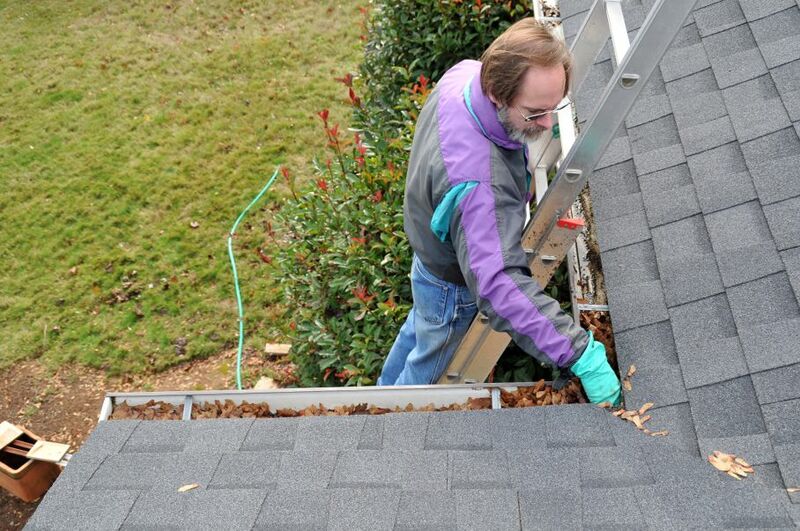 Clean out the gutters. 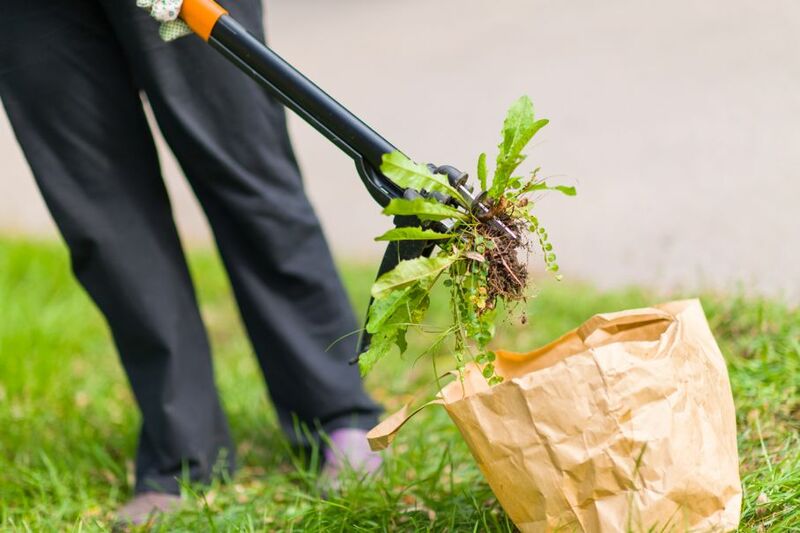 It’s the chore no one wants to do, but you’ll feel better getting it out of the way first and your drainage as the spring rains fall will be all the better for it. It also takes away wasps and hornets’ hang-out spots in all the rotten, wet leaves. 2. Repair stepping stones. Snow, ice, rain, and fluctuating temperatures can wreak havoc on the soil beneath your stones, and even cause them to crack. 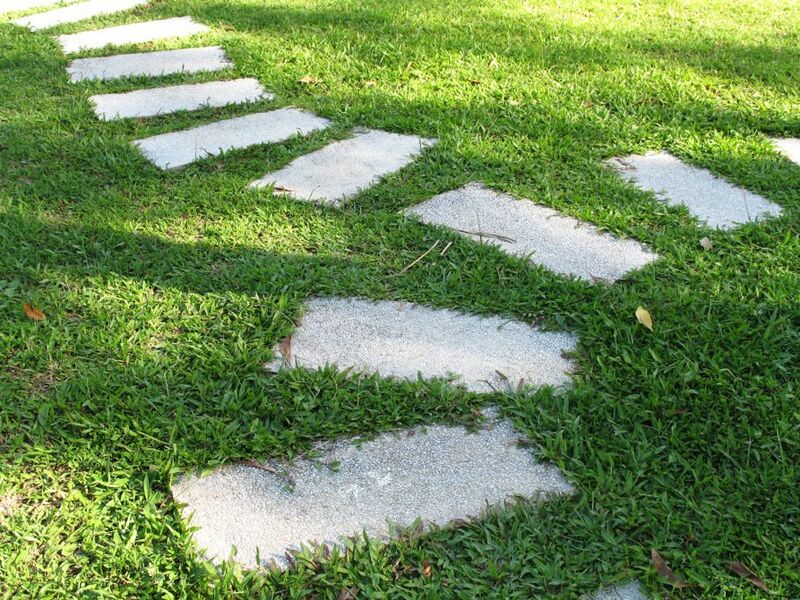 Level the soil by adding or removing gravel, and replace any pavers or stepping stones that are damaged. 3. 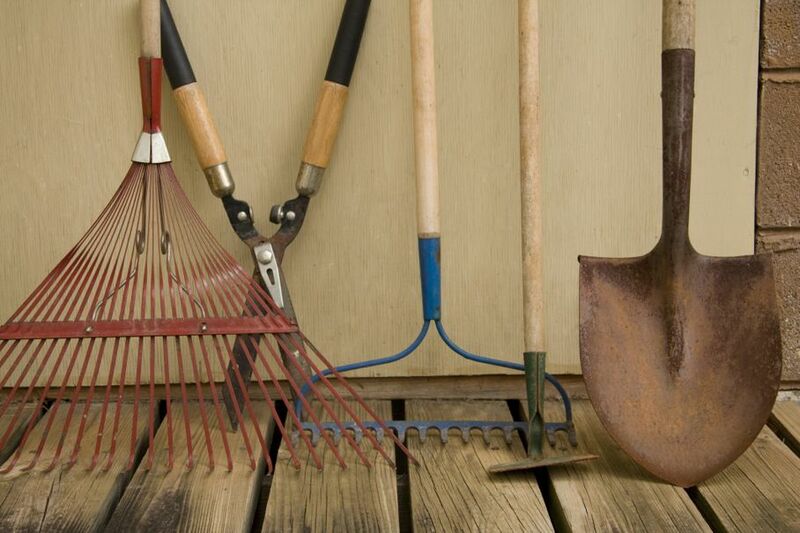 Rake debris out of flower beds as well as anywhere you’ve got mulch. 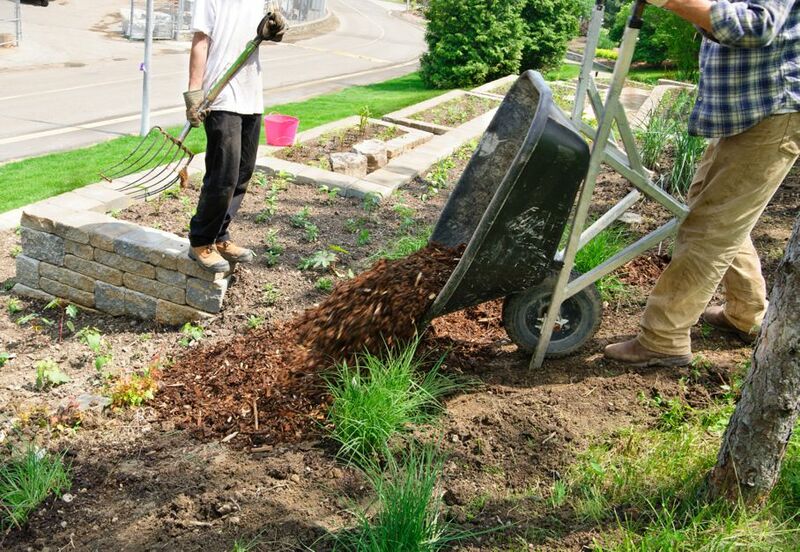 Organic mulch material decomposes over the winter, and can be washed away by precipitation. Save what you can, and replace whatever amount is necessary to achieve a minimum two-inch depth. 4. Map your perennials as soon as they begin poking through. 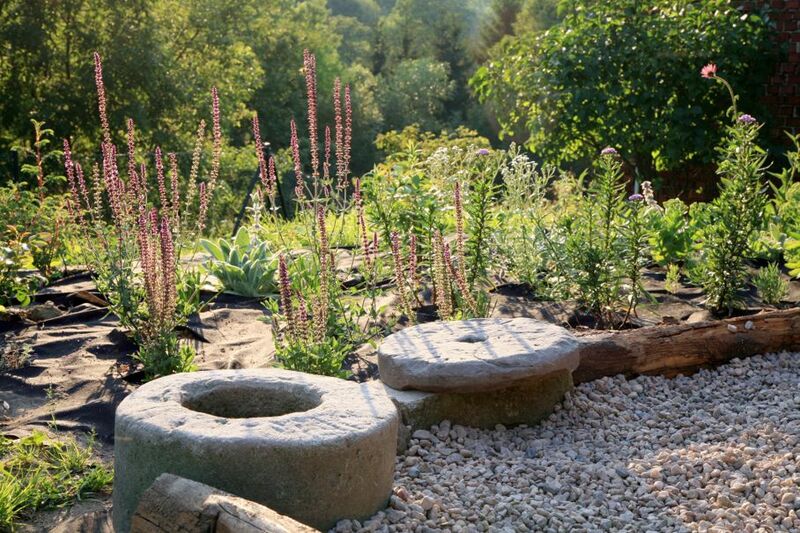 This step will save you a lot of hassle as you decide on where to place new plants when you put in new flowers later in the year. No more accidentally digging up your existing flowers! 5. Trim dead wood for your shrubs and trees. 6. Give your gardening tools and potting containers a good wash. Even if you cleaned them at the end of last summer, dust and dirt can accumulate on them inside the shed or garage. 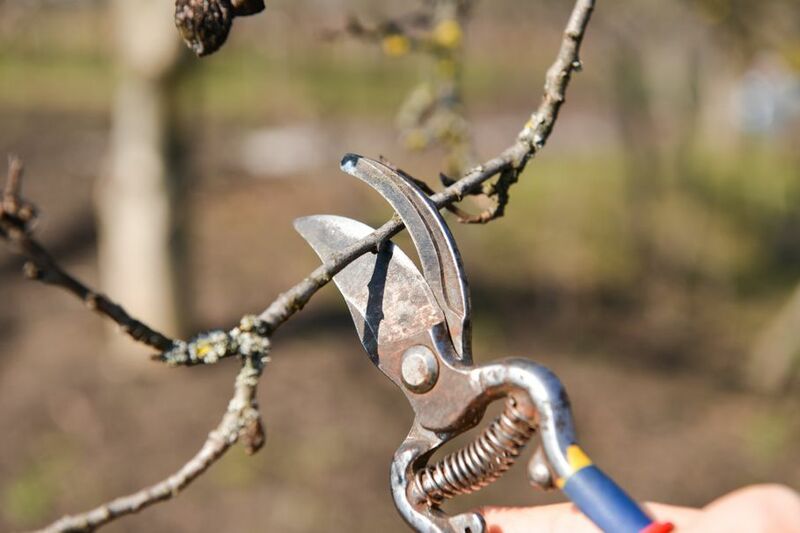 This is also a good opportunity to give your tools a proper oiling (hedge clippers, for example) and your storage area a quick rearranging and organizing. 7. 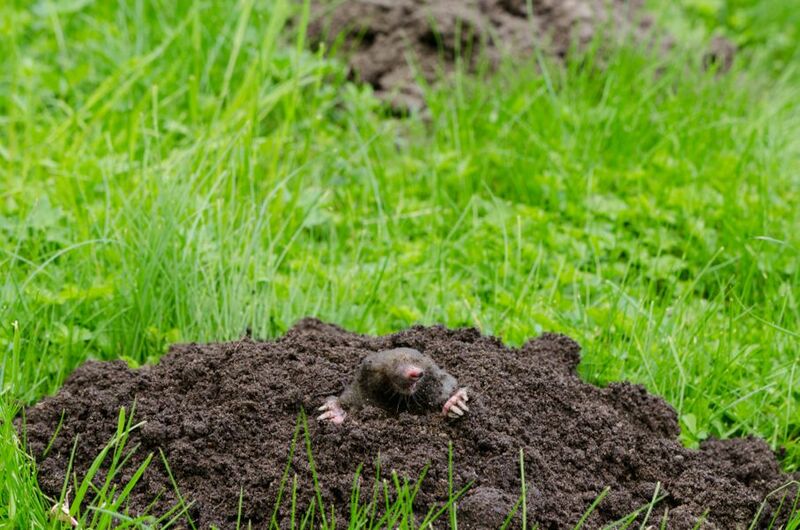 Look for – and fill in – lawn damage caused by digging critters. These spots can create a walking hazard, as well as invite the little buggers back. 8. Cover your beds in a fresh layer of compost and rake it in well. You’ll have to wait long enough to let the soil dry out in the warming sun, but your plants will thank you later. 9. 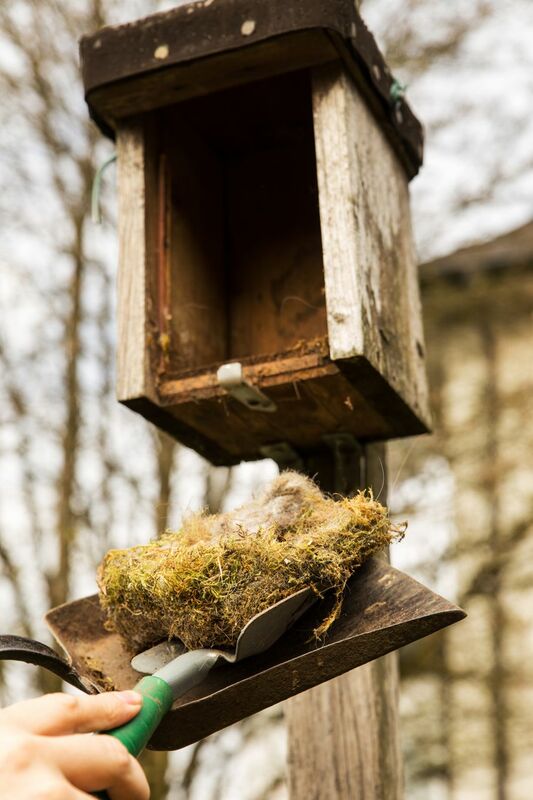 Clean out and repair birdhouses and fill them with fresh seed. It doesn’t take many days of above-freezing temps for your feathered friends to return to your yard looking for treats. Show them some love! 10. Check for bare patches in the lawn and lay down new seed. Even if the ground is still fairly cold, grass seed doesn’t have to be raked down very far. Be sure to cover with hay or an alternative protective layer so they don’t get kicked up by the kids. 11. 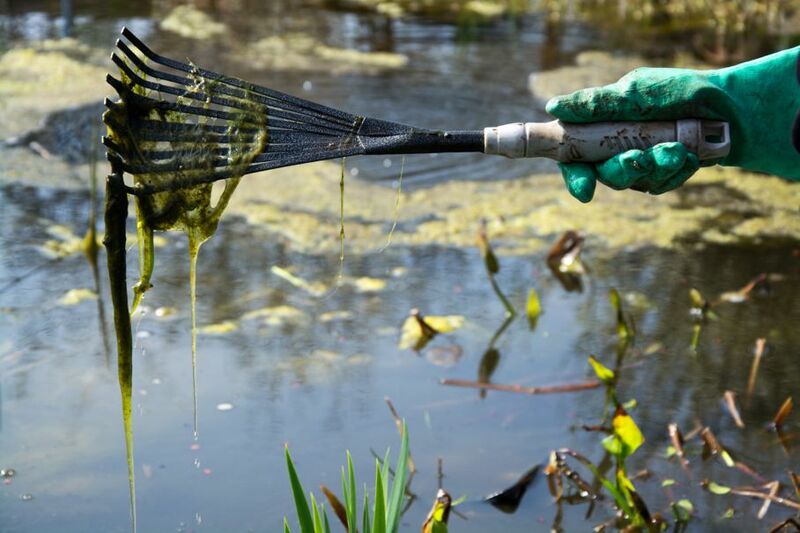 Clean up and remove debris from any water features you have in your yard. Inspect for and perform any repairs that need doing. Refill water if needed. 12. Re-pot plants that you brought inside for the winter and move them back outdoors if the risk of frost is past. If it’s still early spring, the risk of surprise frost still remains. Stay vigilant and take your plants back inside if it gets cold again, or the weather forecasts cold temperatures. 13. Watch for early weeds and nip them in the bud. There’s no reason to wait until they’re out of control before taking action! 14. Don’t forget to start your seeds indoors! Within a few weeks, it’ll be time to move those little seedlings out to their lush, fertile, new beds, and time for you to watch all that hard prep work pay off. All of this seems like a lot, but broken up into steps and divided up over a few weekends it will all be accomplished before you know it. And by beginning, before it’s time to actually plant, you’ll feel in control of your yard and garden and excited about all of the beautiful plant life that will soon be thriving there!